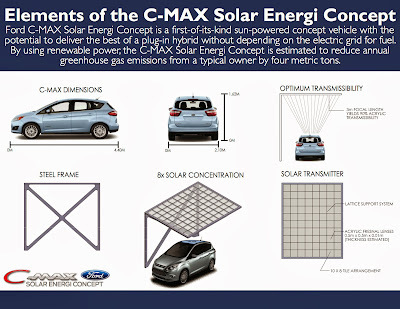 C-MAX Energi is Ford's plug-in sales leader, with sales of more than 6,300 through November. Ford sold more plug-in vehicles in October and November than both Toyota and Tesla, and it outsold Toyota through the first 11 months of 2013. 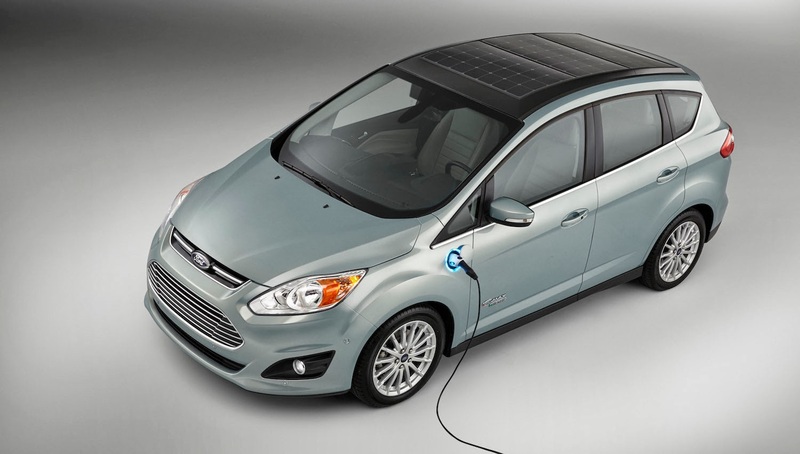 Plug-in hybrids continue to grow in sales as more customers discover the benefits of using electricity to extend their driving range. 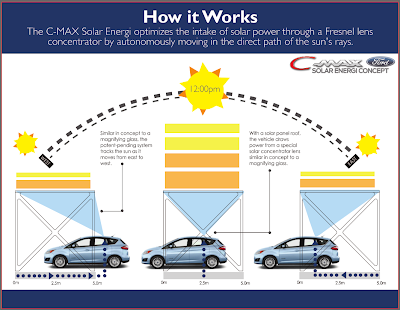 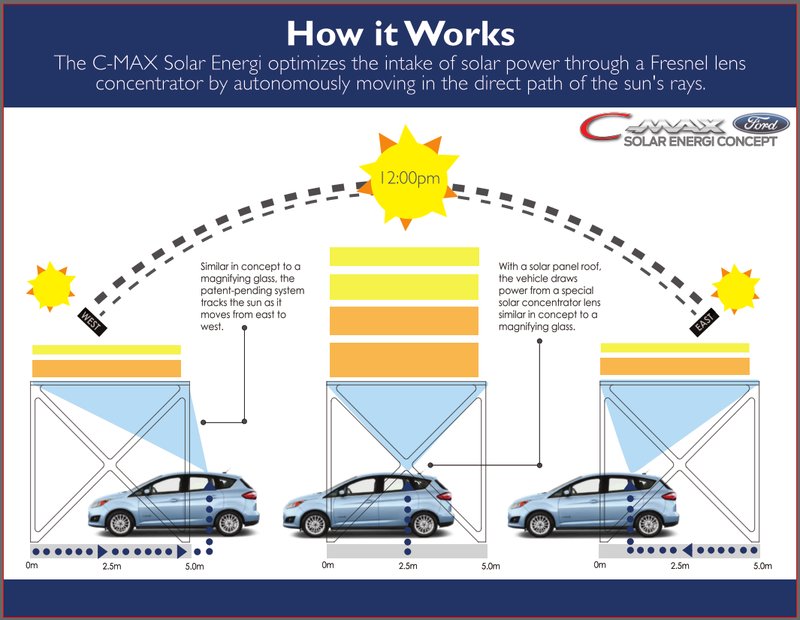 SunPower, which has been Ford's solar technology partner since 2011, is providing high-efficiency solar cells for the roof of Ford C-MAX Solar Energi Concept. 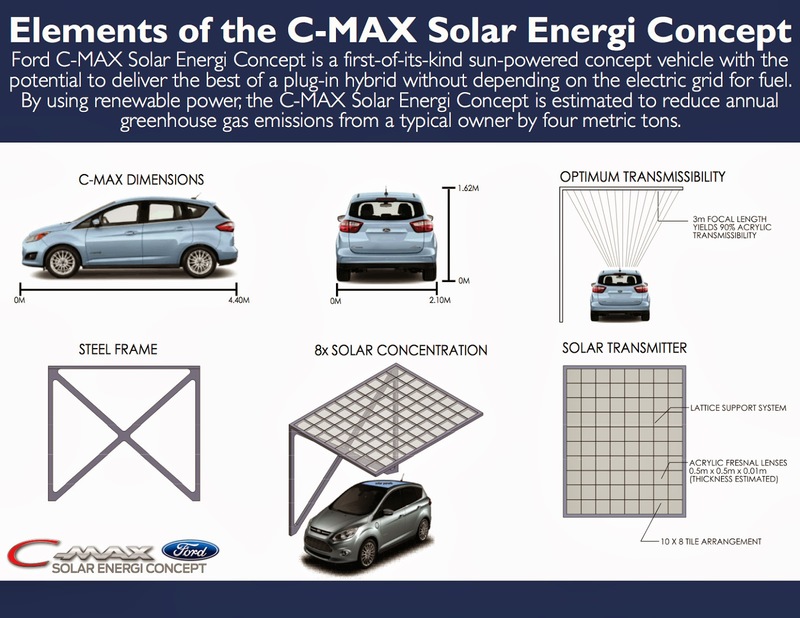 Because of the extended time it takes to absorb enough energy to fully charge the vehicle, Ford turned to Georgia Institute of Technology for a way to amplify the sunlight in order to make a solar-powered hybrid feasible for daily use.